QUESTIONS: Contact our director, Keaton Adamson, at kadamson@dentonbible.org, or fill out the contact form below. 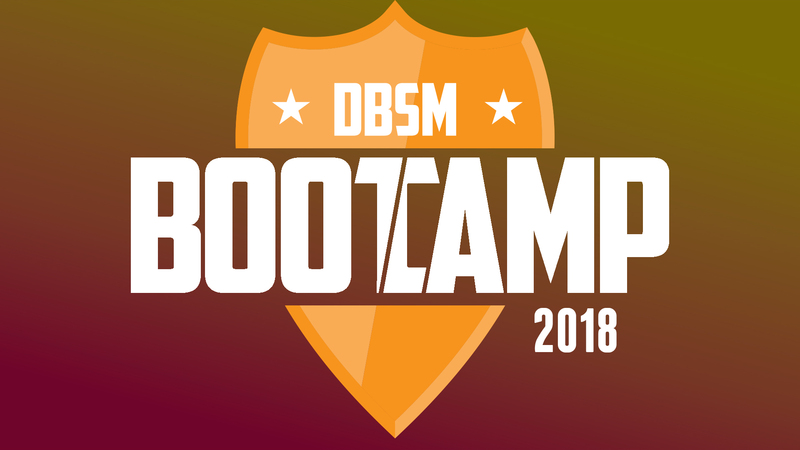 For more information about Bootcamp 2018 send us a message here and someone from our team will get back to you soon! Note: this does not constitute registering for Bootcamp. You will need to click the register button above.